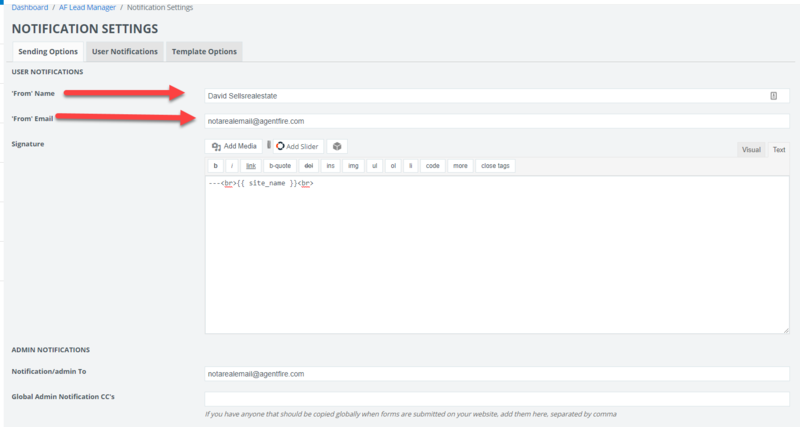 Editing your response signature: By default, your email signature uses a merge tag with just your site name and email address. It is recommended that you create an appropriate email signature you'd like to utilize. Beware: When pasting custom html formatting, note that not all email clients like Outlook and Gmail render content the same. It's recommended that you use the visual editor for best overall results.